KB4025339 is now available for download. 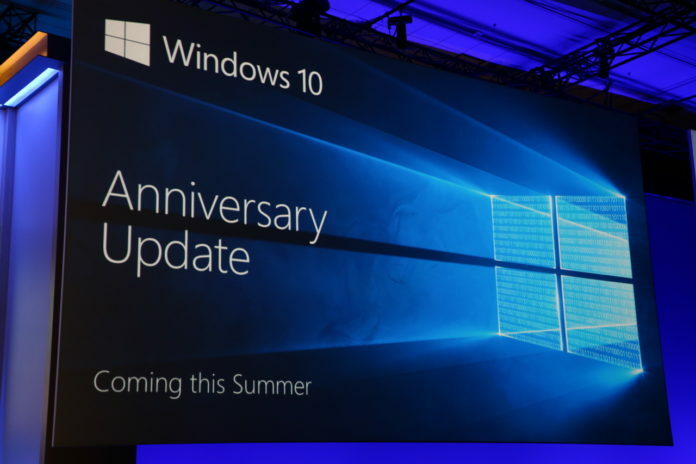 Microsoft is now rolling out new cumulative updates 14393.1480 to Anniversary update. Microsoft has also released Build 15063.483 and 10586.1007 to different version fo Windows 10. The update is still rolling out and it comes with some improvements. You can also download the KB4025339 update by directly downloading the following files available at the bottom of this article. Note that these updates are cumulative. Therefore, the packages contain all previously released fixes. These updates generally don’t contain any new features as they are only introduced with the main release of the versions of Windows 10. In Windows 10 Build 14393.1480 which is an Anniversary Update build, Microsoft has fixed an issue where Internet Explorer 11 may close unexpectedly when you visit some websites. Furthermore, Microsoft has addressed an issue where Internet Explorer 11 stops responding when a user clicks an empty column header and then immediately holds down the SHIFT key and double-clicks.